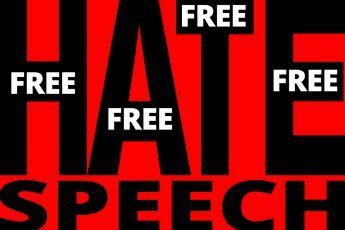 What If the US, Like Germany, Bans Hate Speech in the Future? Jamie Bartlett, whose TED Talk about the “dark web” has been viewed by over two million people, explains how democracy and technology may be incompatible. Can Americans Trust Big Tech to Do the Right Thing? The tech titans of Silicon Valley view themselves as a new type of entrepreneur. But their commitment to “doing the right thing” seems to end when their bottom line is in jeopardy. So how different from Big Oil or Big Tobacco are they really?